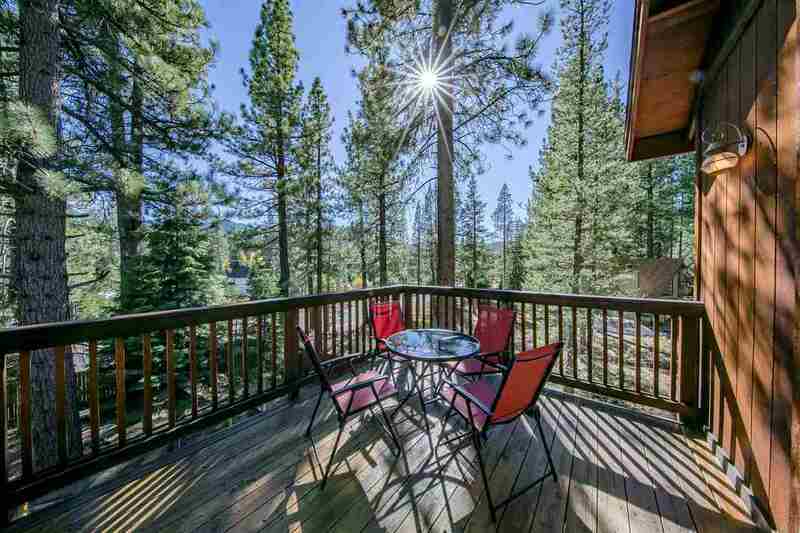 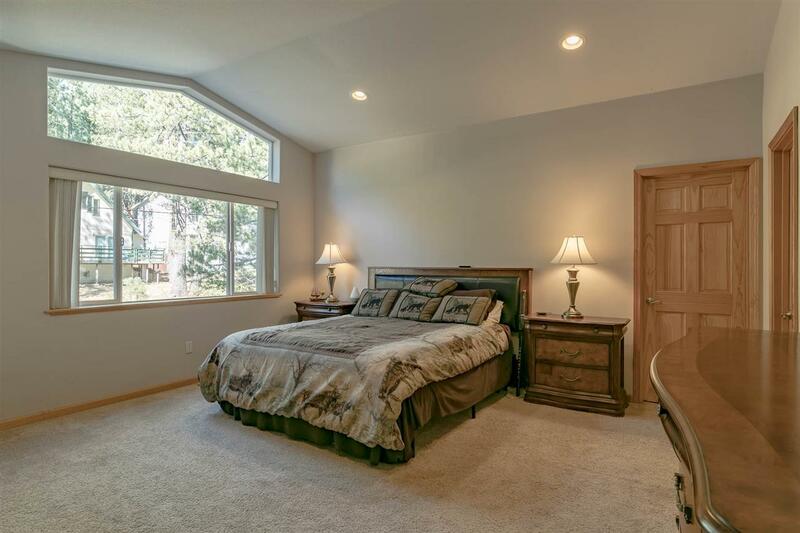 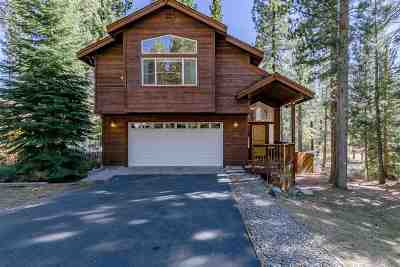 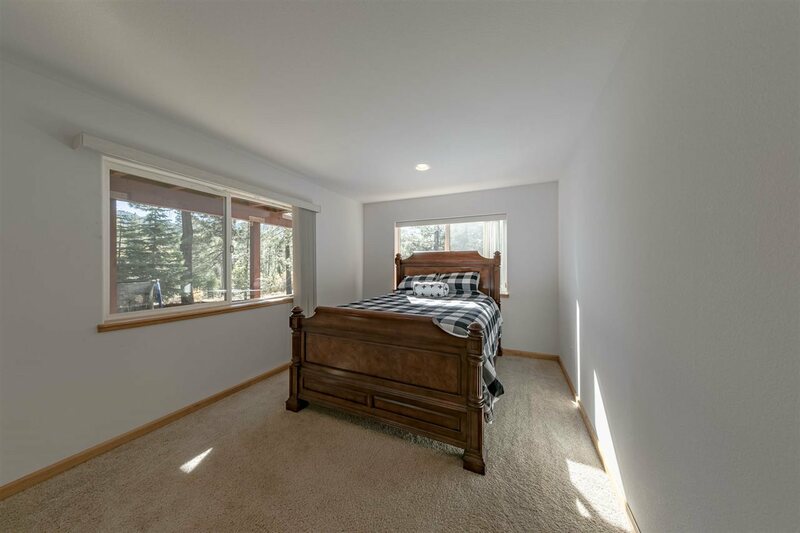 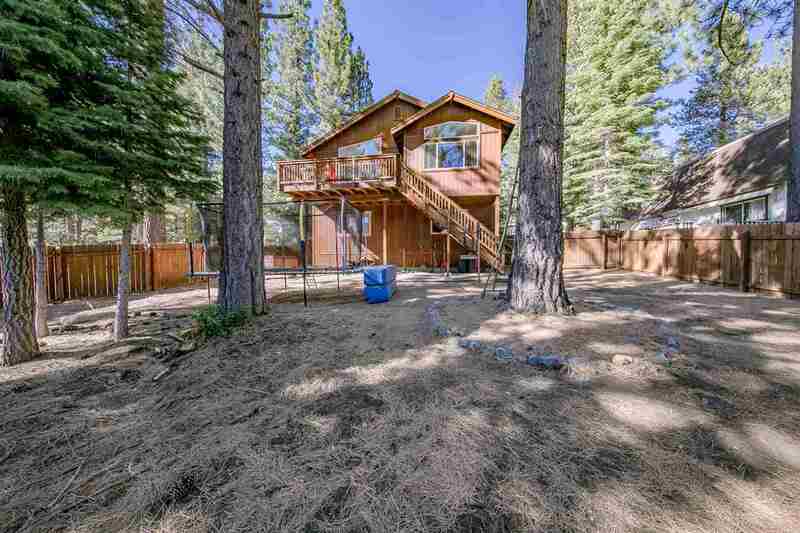 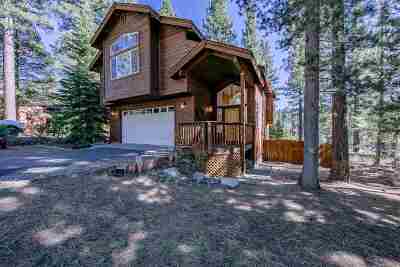 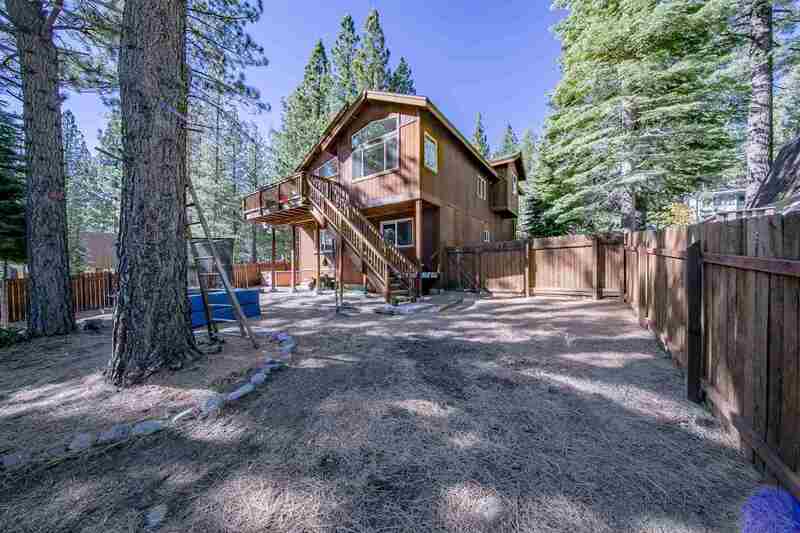 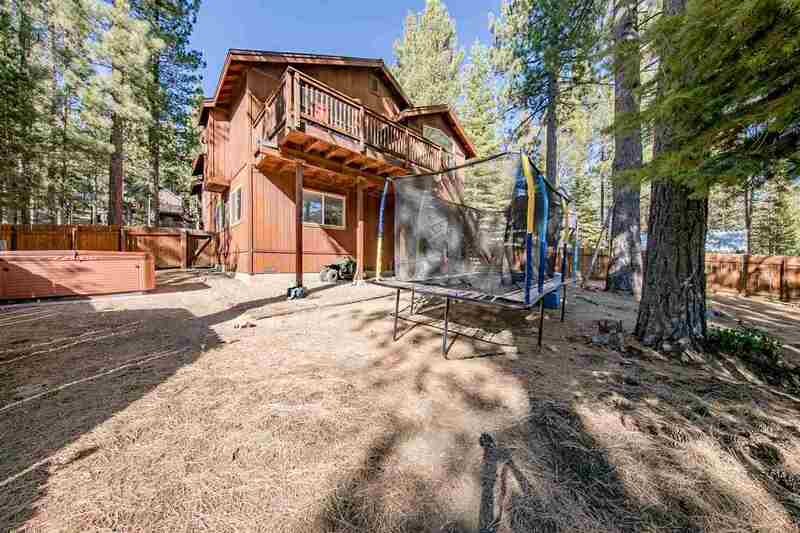 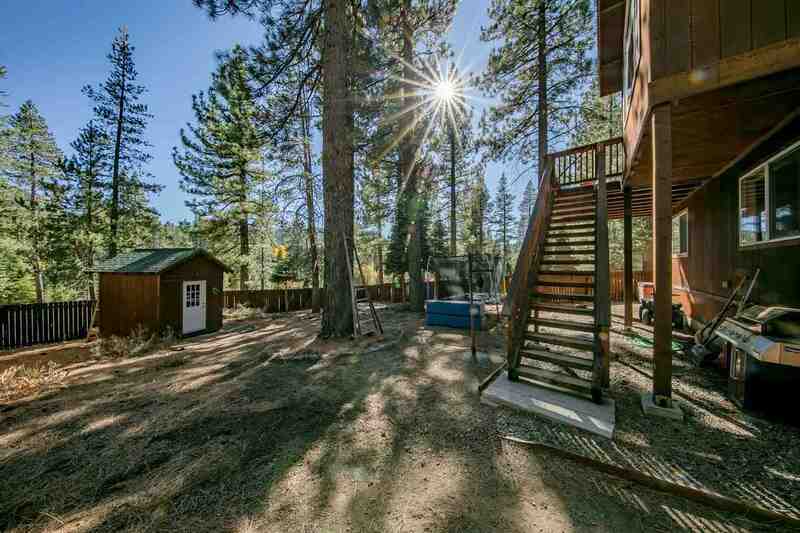 Welcome to your new Tahoe home. 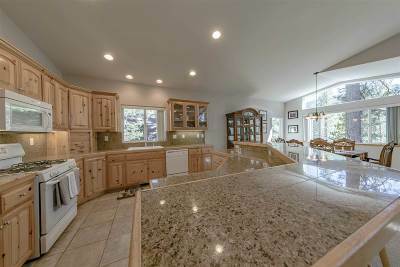 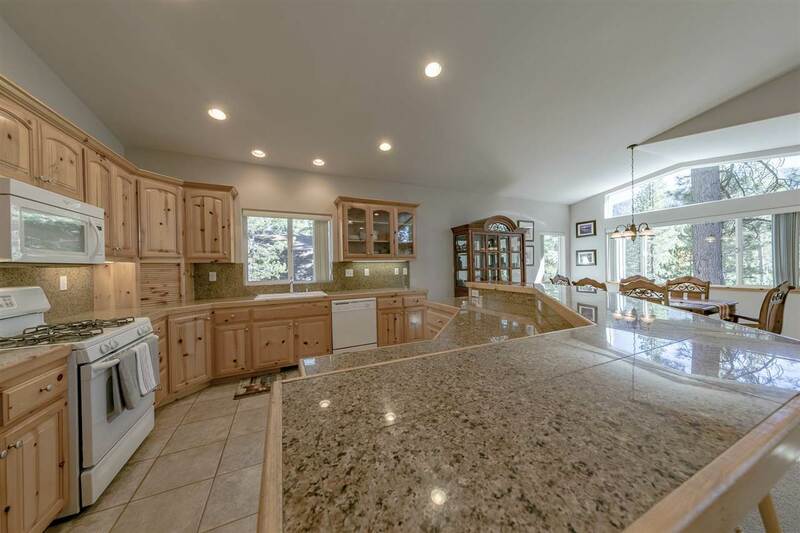 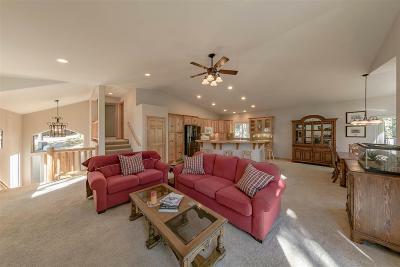 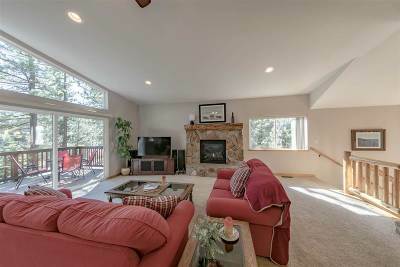 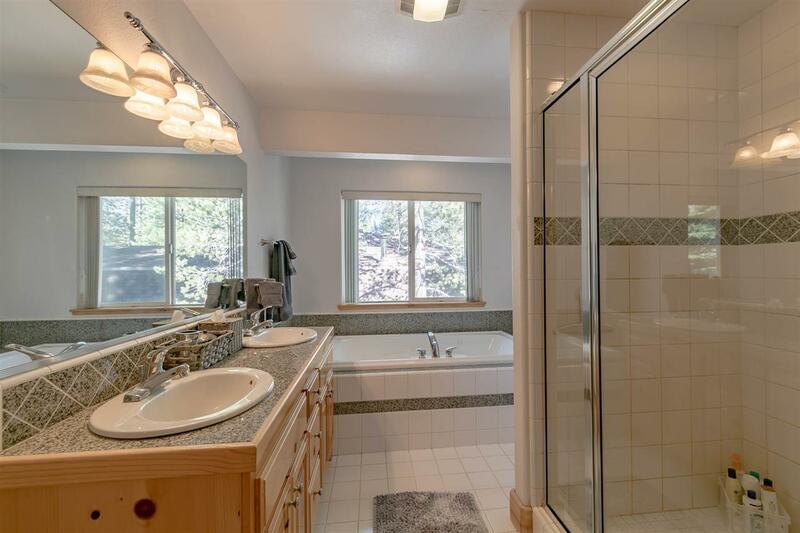 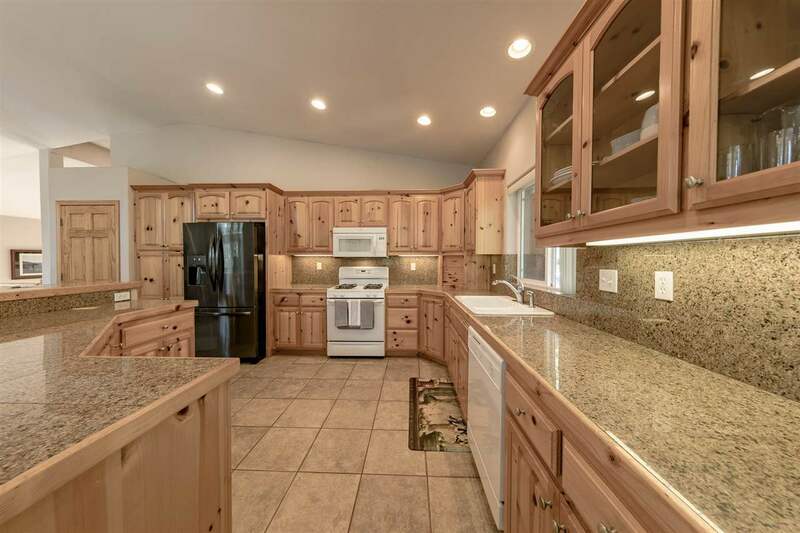 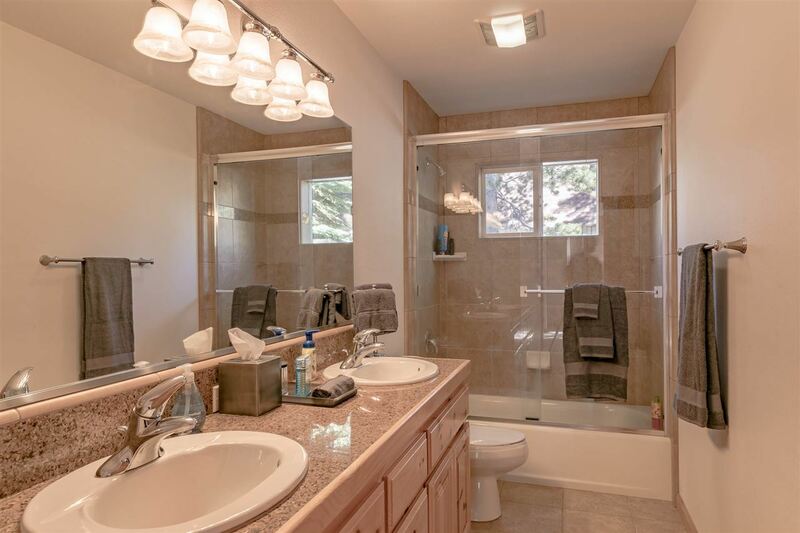 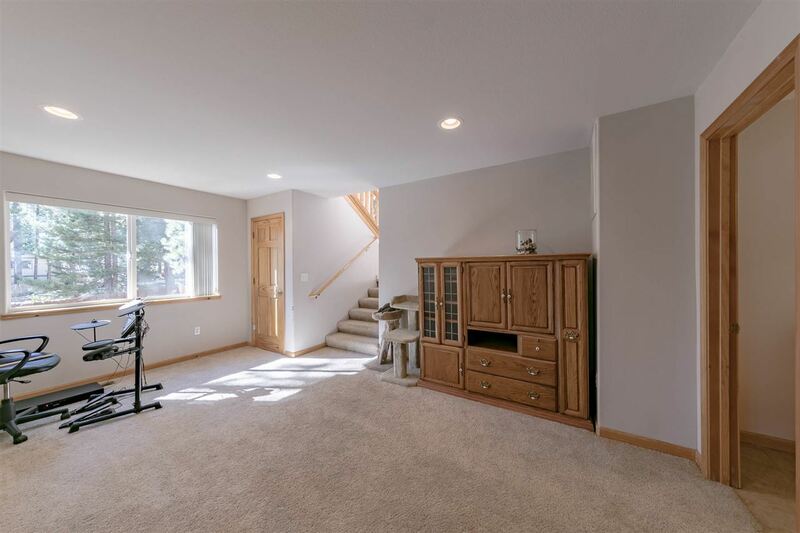 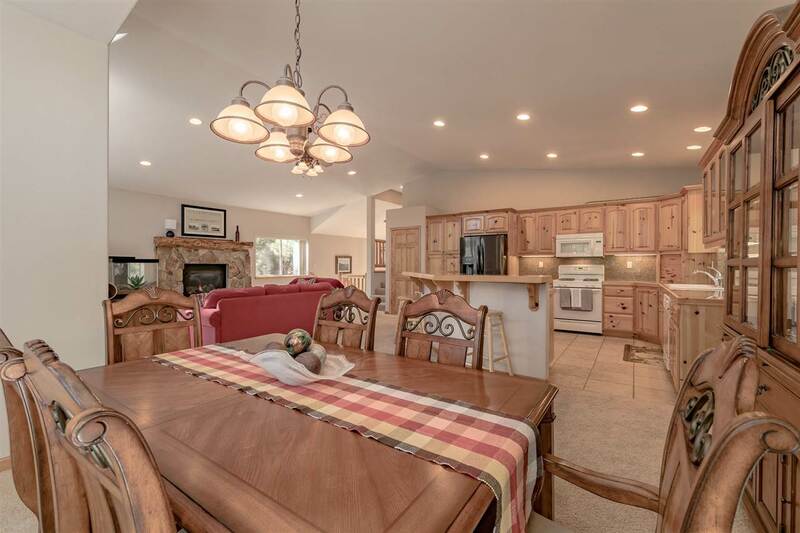 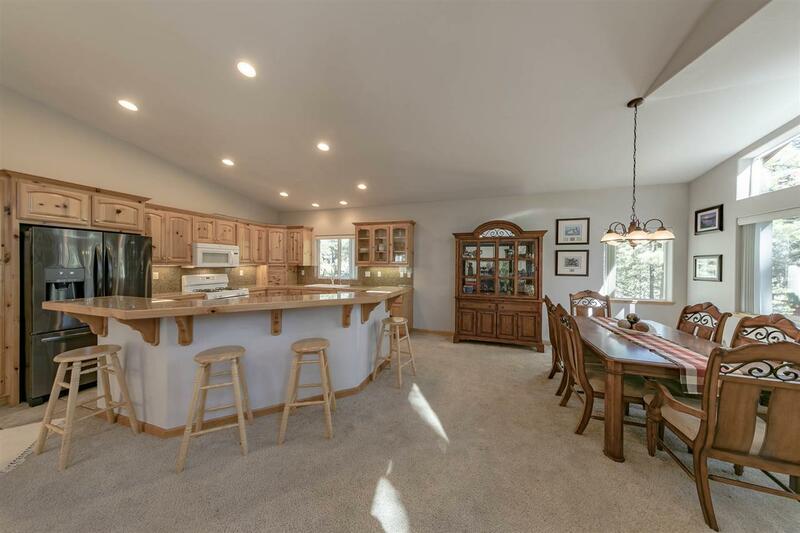 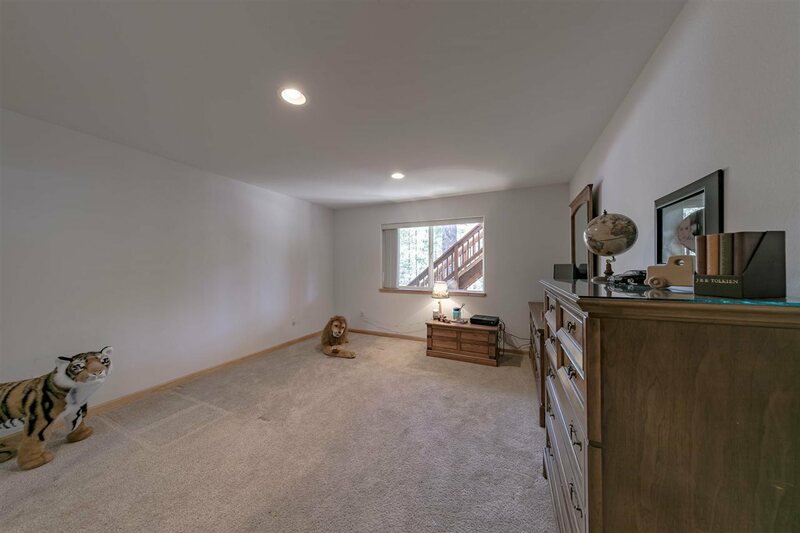 Enjoy entertaining your friends and family in this spacious mountain retreat. 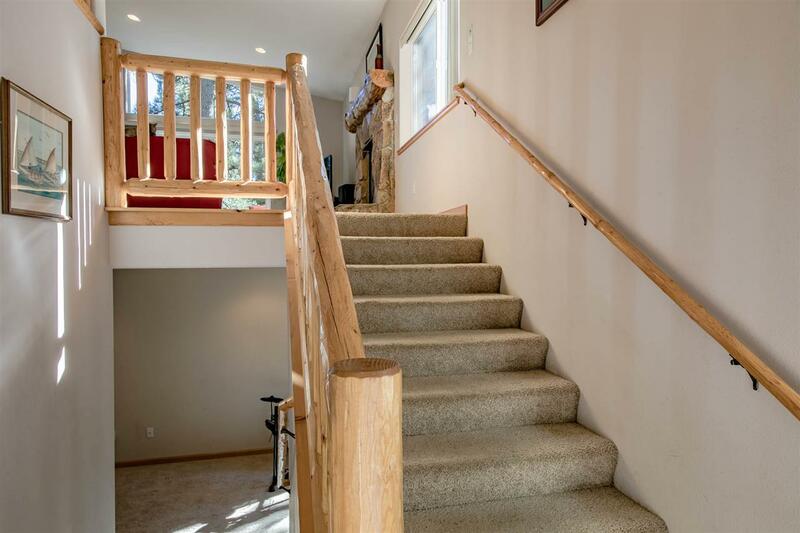 Walk into a grand entry way that leads to a grandiose open living area, accented by log/stone trimmed gas fireplace, wall to ceiling windows with mountain views; granite counters and breakfast bar/island in kitchen area; soaring ceilings. 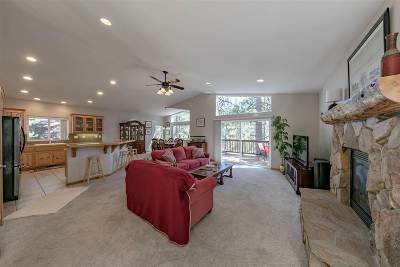 Step out onto an expansive deck from the dining , living area.